Does it seem like your shopping list gets a little bigger each Christmas? I find that every year there seems to be a few more people that I want to give just a little something, but we all know those “little somethings” can add up. This week, HomeGoods and PopSugar challenged me to outgift for under $20. That works for me. I set out to my local HomeGoods last week to start shopping. When you can find brand name gifts discounted up to 60% off retail, it seems like the obvious place to get the most bang for your buck. (Your gift recipients will think you spent way more than you did!) And, the gift selection is constantly changing, so it’s easy to find that unique item that no one else will have. Here are some of the best, under $20 options I found for teachers, the mailman, your coworker, the babysitter, your neighbors, the coach, the hostess, your third cousin you only see at holidays. 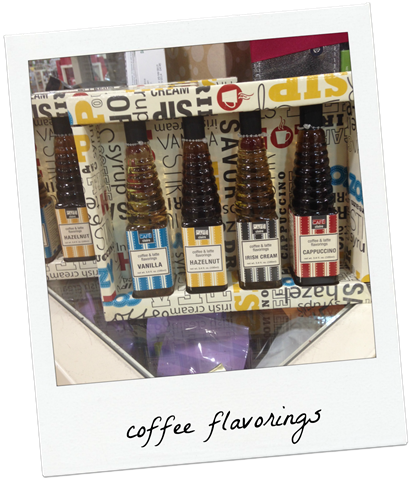 . .
I’m as crazy about the cute packaging for these as I am the actual coffee flavorings. 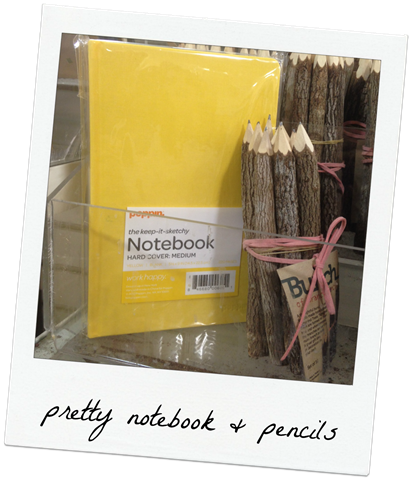 These would be great to buy several of and keep on-hand for last minute gifts! 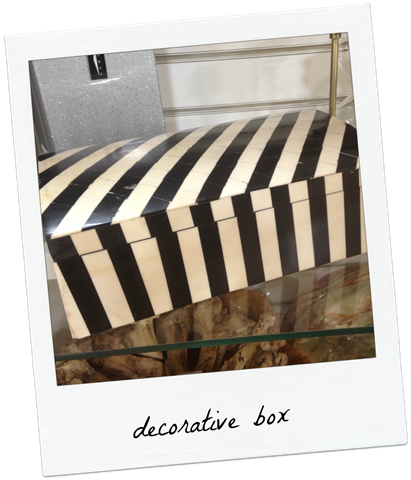 When I spotted this cute decorative box, I never expected it to meet the under $20 mission, but I was pleasantly surprised. You know I think every room could use some stripes, and this one reminds me of a very popular high-end designer box (I’ve seen all over Pinterest lately) that sells for close to $400! 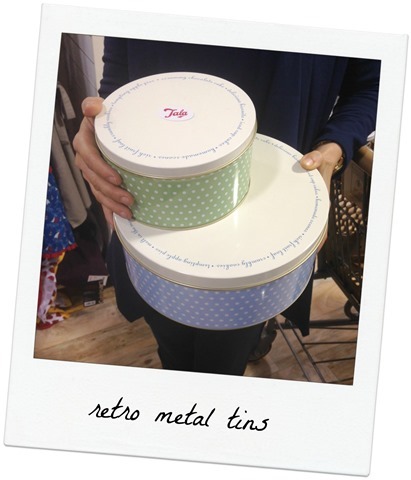 I love the fun retro look and colors of these metal tins. All were under $6 so I picked up several to fill with homemade (or, umm, store-bought) treats and give as gifts. Be sure to snap photos of your best finds while out shopping and follow the TJX brands on Twitter (HomeGoods, Marshalls, and TJMaxx). They’ll be tweeting out each week’s holiday shopping challenge, and those who tweet photos with the hashtag #TheGifter will be entered to win that week’s drawing for a $500 TJX gift card. 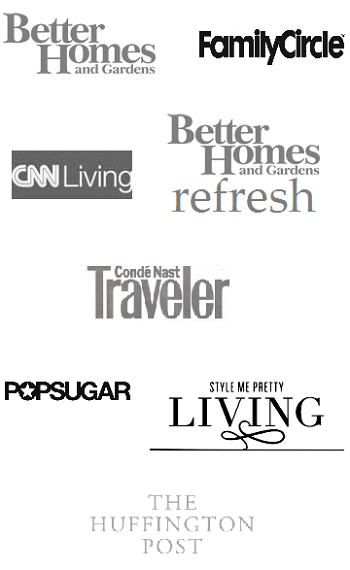 You can also see the live feed of other shoppers’ finds here. Stay tuned for next week’s mission! I’ll be sharing last-minute gift ideas. Disclosure: This post was sponsored by TJX through their partnership with POPSUGAR. 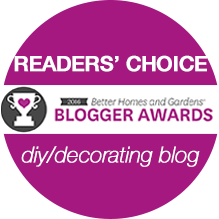 While I was compensated to write a post about TJX #TheGifter, all opinions are my own. Emily, I am not sure if the new site is finalized, but the font is really light and difficult to read against the white background. Could you make the font color darker?